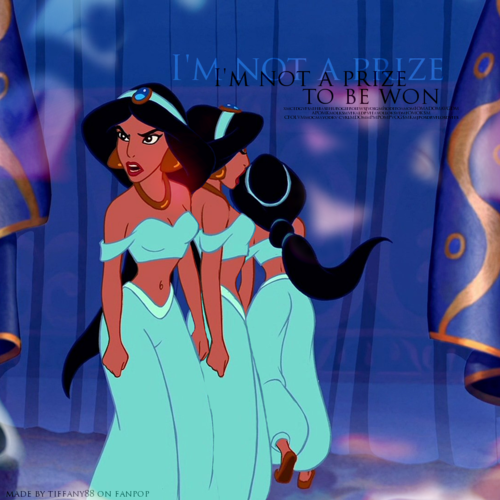 gelsomino. . HD Wallpaper and background images in the Principessa Jasmine club tagged: princess jasmine disney princess aladdin. 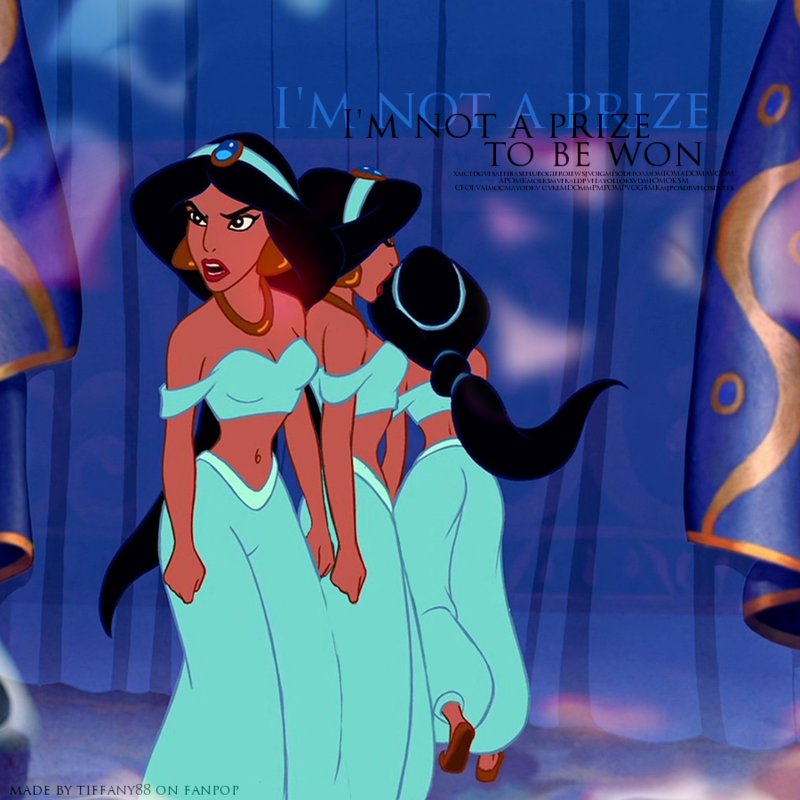 This Principessa Jasmine photo might contain anime, fumetti, manga, and cartoni animati.